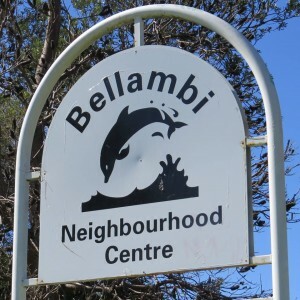 For almost 40 years Bellambi Neighbourhood Centre (BNC) has been a place for the local community to meet, share, learn and grow. The centre respects the dignity, rights and potential of all people. It demonstrates this via its recognition of the rights and responsibilities of the individual and of community groups, and its commitment to self-determination for individuals and community groups. 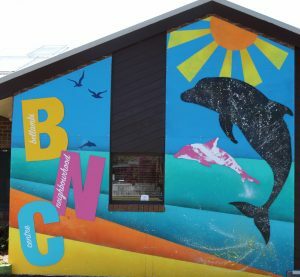 BNC exists to serve the local community by providing information, referral and support services, as well as community events and activities and a venue for outreach services. 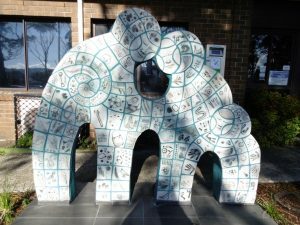 We would not be able to do what we do without the fantastic support of our funders - FaCS, Dept of Education, Wollongong City Council and Clubs NSW.